1. During the building process there are a few inspections that most municipalities require. This will be of the building and the standard of work done, these are briefly explained in the following slides. 2. When plans are first submitted the building inspector will do a site inspection to see if the planned house will fit on the site and if the building will be within the allowed building lines. 3. 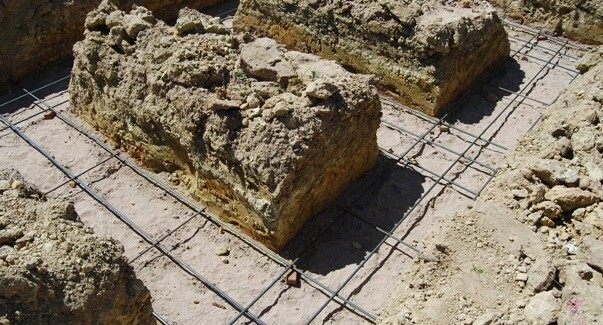 Foundation trenches must be inspected and approved before the concrete is placed. 4. When all the walls have been built up and have reached roof height the next inspection will be done; this could be combined with the next level - roof trusses. 5. The building inspector might want the roof trusses to be erected and in place for the inspection at this stage. This you should ask at the start so you follow the correct procedure. 6. 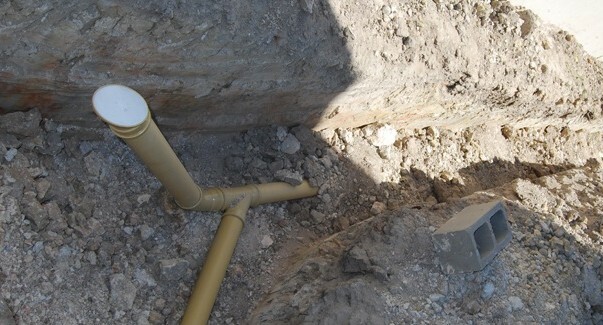 All plumbing fixtures and fittings as well as the sewage connections may be inspected, checked, tested and and must be approved before the trenches are backfilled. 7. 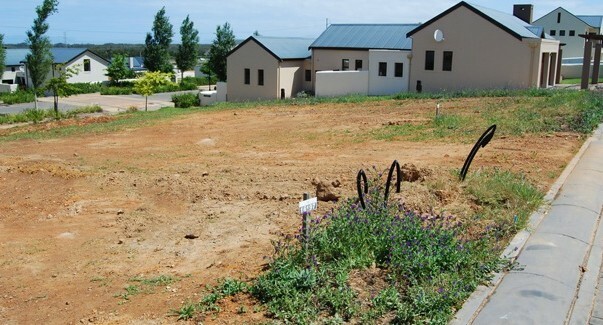 When the final completion inspection is done, an occupation certificate will be issued and the owner can take possession of the house and move in and finish off the interior. 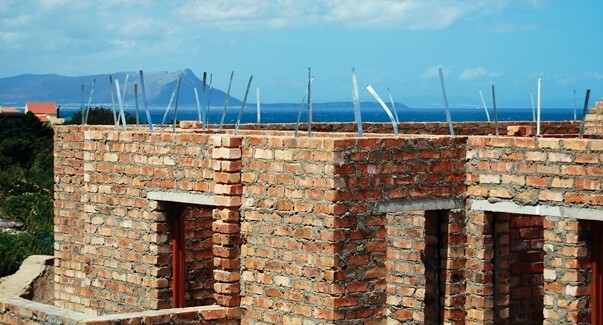 South Africa’s National Building Regulations (NBR) were originally produced as a set of functional guidelines for anybody building any type of structure. They were not intended to be prescriptive in terms of what people should build, but they do stipulate important dos and don’ts – many of which are in fact mandatory. So if you are planning to build, this is a document you should familiarise yourself with. While the NBR are only available from the South African Bureau of Standards (SABS), sans10400.co.za has a mission to make it easier for the general public to understand what these regulations are and how they affect us all. If you want to know more about these important regulations, have a look at the drop-down menu under SANS 10400-NBR (SA). Each of the regulations listed here is published as a separate document by the SABS. The size of each published document and its cost can be found at the SABS Online Standards Webstore. Please be aware that while the topics featured on sans10400.co.za are those found in the regulations, we have not duplicated the regulations. Instead we have discussed the issues the regulations cover in easy to understand pages. Also note that we are in no way associated with the SABS. We are constantly adding blog posts that relate to these chapter headings to provide our readers with further information. You will find these under the drop-down menu Construction Elements. Some of these posts include personal experience and/or case history-type articles that share what others have experienced in terms of the regulations. We have also included an A to Z Glossary of Definitions and Terms used in the NBR to help you understand the meaning of the various terms used in the context of the legislation and national standards. The National Building Regulations and Building Standards Act. This is the original legislation published in 1977 that governs all building and construction work in South Africa. Various updates have been made since this time, and these are also available for download. Guide for Architects Concerning Drainage Water and Storm-water Drainage. Standard Electrical, Mechanical & Architectural Guidelines for the Design of Accessible Buildings including Facilities for Disabled Persons. Hardware sample list (guidelines for the required finishes etc. of hardware when submitting tenders). A “Norms Calculator” for quantity surveyors. Drainage Details that provide guidelines in the form of technical drawings covering most aspects of drainage. These contain some information about the NBR. International links on our Links Page will take you to information rich sites such as the International Building Code (IBC) and the International Code Council (ICC) entries on Wiki (or you can go directly to the ICC here). If there is something specific you need guidance on, please post a comment on the relevant page and we’ll see if and how we can help. Please only use Contact Us if you want to advertise or if you have a suggestions on how we can improve your visit with us. 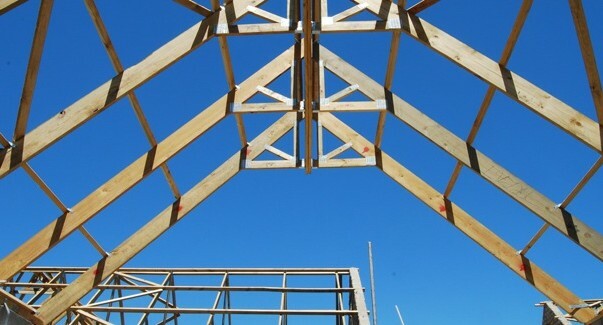 We give advice on Regulations for all phases of building. Would a company constructing a new loft in a house (ie. a renovation, not building a house from scratch) be required to register with the NHBRC? I have searched for them on their website and nothing comes up. Hi Doreen, The NHBRC is only involved with NEW house building and not with any renovations or additions. Note that all renovations and additions must have approved plans from your local council before work begins. We are thinking about building a nutec house in our backyard, for my in laws to live in. It will be in the region of 60m2. 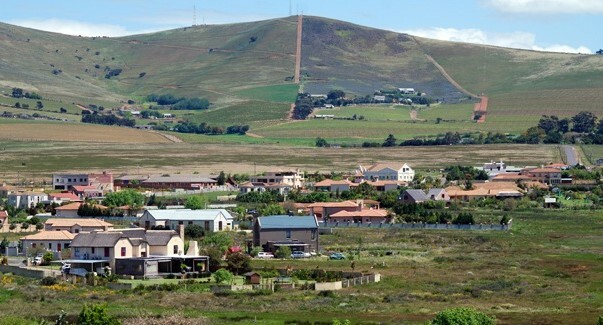 We stay in the Sinoville,Pretoria area.Will we require local authority permission and plans. The nutec house suppliers we have approached have all told us this is not needed. Is this definately the case? building on your erf an exemption from submitting plans. Do not get conned it might cost you dearly in future. Just need to now what is the requirement if we wanted to build a log cabin at the coast. And do the bank allowe loan for this. Hi Willie, You must report this to your local municipal planning department and the inspectors must follow up. Hi , Do I need permission to built a carport (closed with wood panels on the sides)? Hi Arabang, Yes you do and you need to have plans approved before you start to build. I want to buy a vacant stand and build a house on it. How much time am I given to complete building the house on the stand? Hi Neil, Once your plans are approved most councils (and banks) allow 12 months to complete the building. Extensions can be applied for if necessary. Hi. Who to complain to about a new structure 1m gap on both sides. Building a window 2m above our dining area. Window 2m x 2m. Hi Lyesha, Contact the building inspector for your area and ask them to come and inspect and see if it is illegal. Hi. Do you require permission and planning to build a kids jungle gym..
You might do, depending on the extent of it – height etc. Hi, who do we complain too about houses coming up in our area without them seeking permission from any of the neighbours about building the house? As long as people have plans approved by council, and they are not asking for a deviation (e.g. to build closer to the boundary or against a boundary, or to go higher than allowed) then they don’t need neighbour’s consent. I am Mkhuseli looking for a training provider who will provide training on Building regulations standards and property management training for our employees . Your response will be much appreciated. I am not aware of any training providers. I would be grateful if anyone out there can help. Please advise if we want to do a deck input backyard extending from the back of the house . The height of the deck is 600cm. Do we need plans and council approval? 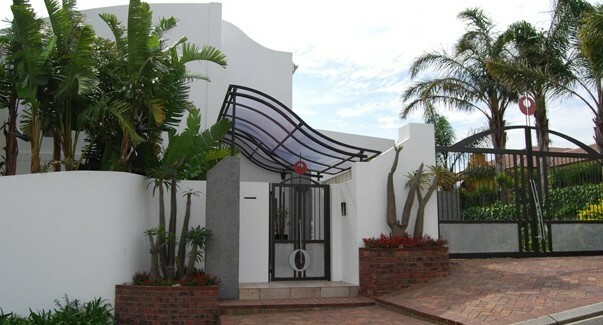 Hi Zolelwa, Only if your deck has a solid roof covering will you need plans, if it is just a deck then you will be OK.